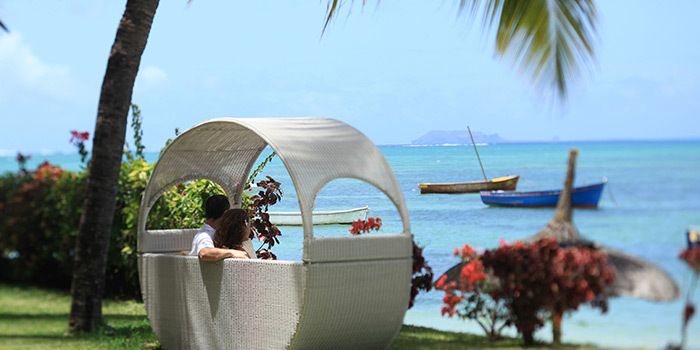 Veranda Paul et Virginie Hotel & Spa holds undeniable advantages for couples who wish to spend their holidays under the Mauritian sun. Colours has made a list of all small things that make it a real romantic haven. 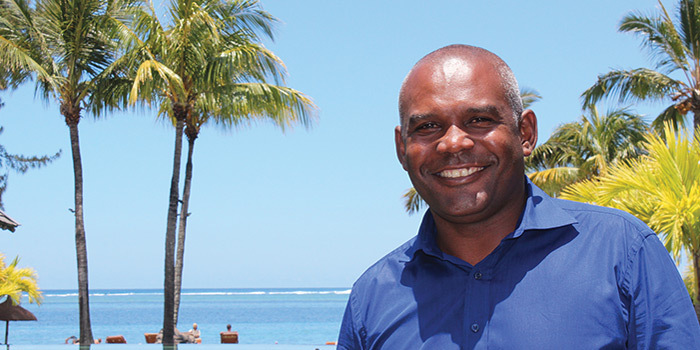 A record occupancy rate in 2015 and expected business increase this year: Christophe Ramdiane, Hotel Manager of Heritage Awali Golf & Spa Resort, has much to be happy about. Meet the man who brings passion and innovation together at work.